Hidden in Mount Erymanthos is the high plateau of Foloi (or Pholoi). The vast forest of Foloi is a fabulous place, famous for myths and legends. This is the site of the kingdom of Pholus, the gentle Centaur that gave shelter to Hercules, when he was hunting the Erymanthian Bore. 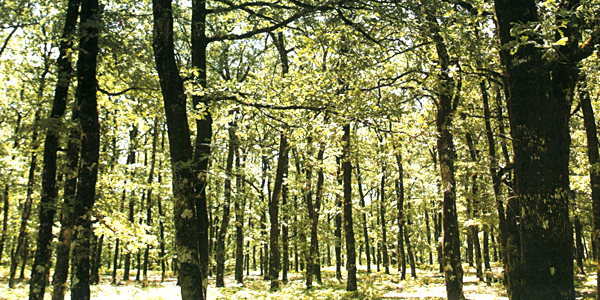 It is considered the oldest European self planted beech and oak forest and the largest in the Balkans. It spreads for almost 33.000 square meters, on Mt. Pholoi, at 688 m altitude, while the rivers Erymanthos and Ladon create a unique and enchanting environment. The area is recognized as protected parkland from network NATURA 2000. It takes only 90 minutes to cross the 18 nautical miles from the port of Kyllini by ferry to the beautiful island of Zakynthos. Ferries are frequent - five ships daily during winter –seven during summer. 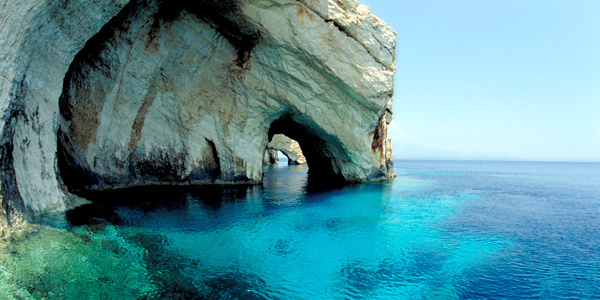 Zakynthos harbours deep forests, fabulous beaches with amazing turquoise waters, special openhearted people, colourful villages with paved streets and Italian architecture.